ORIGINAL OWNER! Great OPPORTUNITY to make this well-loved home YOUR VERY OWN! This CHARMING home features 3 bedrooms, 2 full baths, a spacious fenced in yard, and an enclosed sun-room perfect for enjoying your morning coffee, relaxing with a book, or entertaining friends and family. 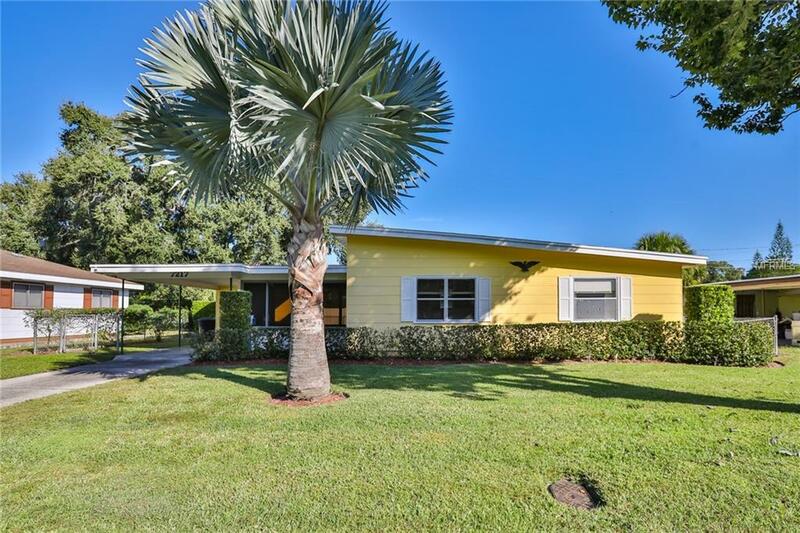 Nestled in the heart of AZALEA, this family friendly neighborhood is steps away from the PINELLAS TRAIL and minutes from shopping, dining, entertainment, and St. Pete's World Famous Award Winning Beaches. No HOA or CDD and NOT in a Flood Zone! What are you waiting for? Call today for a private showing! !